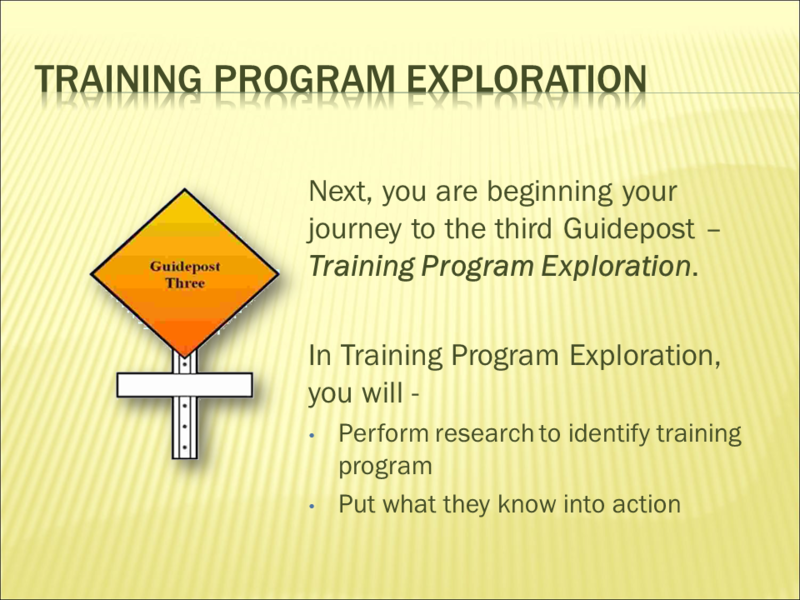 The 4 Personality Type Explorer helps you tap into your hidden potential. You receive inspiration and motivation to explore your interests. You have access to tools to identify potential careers and training options. This course will motivate you as you explore careers and training options. 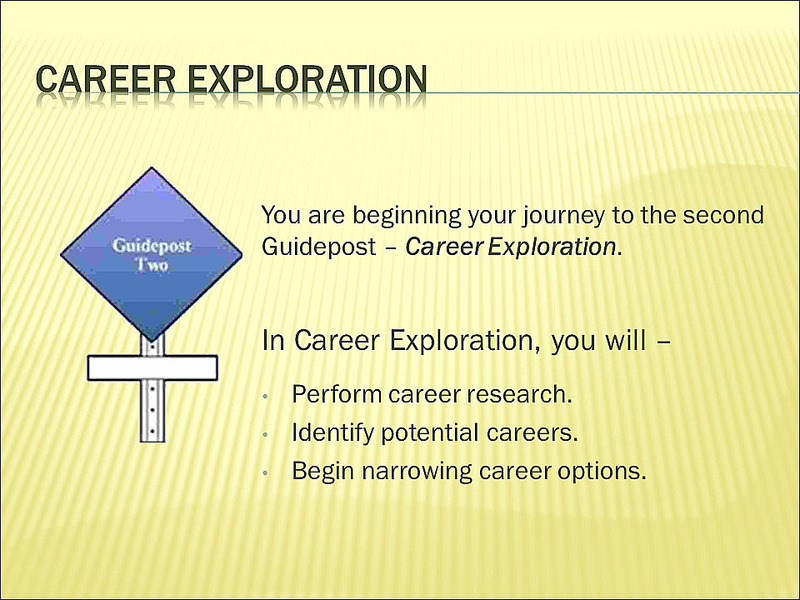 The 4 Personality Type Explorer will provide you with tools to motivate you as you explore careers and college majors. 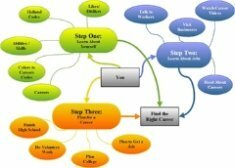 The Guide to Career Exploration and Planning is for teens or adults who need a manual that will guide them through the steps of career planning process. 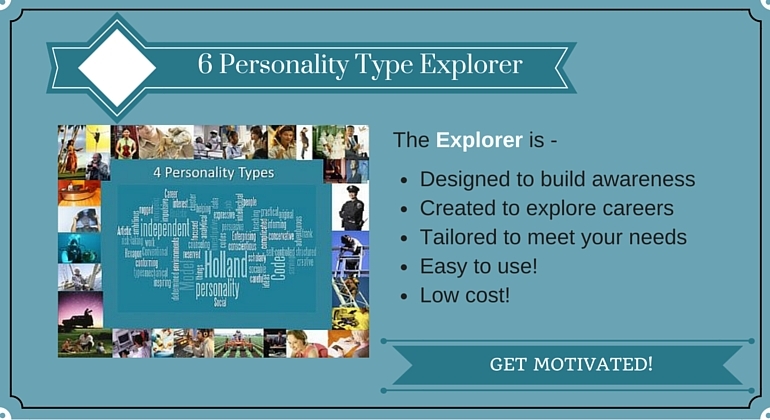 4 Personality Type Explorer is Now on sale!